Neck pain can be a debilitating problem that has a significant impact on many people’s lives. For most patients, a well thought out physiotherapy treatment plan can help them to live without pain. To be successful it is important to fully understand the cause of your neck pain and to build a physiotherapy intervention to address, compensate for, and correct those causes. • 10-20% of people will experience neck pain in a given year. • Office workers have a higher incidence of neck pain than the general population. • Urban dwellers have more neck pain that people who live in rural communities. • Most neck pain is recurrent, so untreated, it will come and go over a person’s lifespan. • Women are more likely to suffer from neck pain than men. • Wealthier countries report higher incidences of neck pain. • People between 35-49 years of age are most likely to experience neck pain after which the incidence declines. A thorough assessment of neck pain means discovering what factors are contributing to the patient’s problem, and test which factors can be changed to alleviate the condition. Here is a brief list of possible factors that can contribute to a person developing neck pain. Once we understand the main factors leading to the development of a patient’s neck pain we can do a complete examination including tests of the muscular and neurological systems as well as a physical examination of the joints. 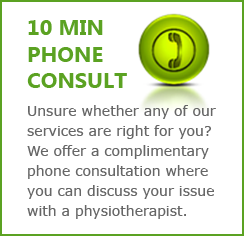 Physiotherapists also screen for more serious medical pathology and refer to the appropriate physicians if necessary. Only after we synthesize all of this information can we put together an excellent physiotherapy treatment plan. Because each patient’s neck pain has different contributing factors, each treatment plan will be unique to that individual’s problem. Research has shown that physiotherapy combining manual (hands on) therapy and exercise works better than either of those treatments alone. It is critically important that your physiotherapist uses the right type of manual therapy directed to the tissues and joints that require it, and marry it with an expertly prescribed exercise program that supports the manual therapy and addresses your specific areas of weakness. This is why it is important to see a physiotherapist with a deep understanding of the origins of neck pain and how to use these tools to make positive changes. 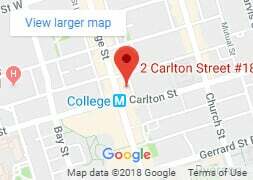 • Counselling or Cognitive Behavioural Therapy to address anxiety or depression – delivered by a psychologist or social worker. HOW DO I KNOW IF I AM GETTING THE RIGHT TREATMENT FOR MY NECK PAIN? Results are not always immediate, and it is reasonable for patients to question whether they are on the right track. If you are receiving treatment for neck pain (or any other condition) we recommend asking the following questions to evaluate the treatment you are receiving. 1) What are the main factors contributing to my problem? Ideally your physiotherapist would have already explained them to you. But if not, they should be able to list a few contributing factors that ring true to you. 2) What specifically are we doing to address each of those factors? There should be a component of your treatment plan that is aimed at correcting each of the problems identified in question 1. At Cornerstone Physiotherapy, we make sure our patients understand their condition and the plan we are proposing right from the beginning. We also re-evaluate along the way and seek feedback to refine your treatment plan. 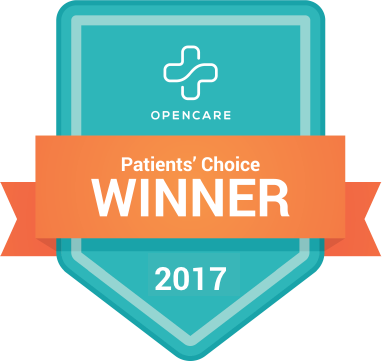 We believe that expert knowledge and skill, coupled with an open dialogue with our patients is what drives excellent results. 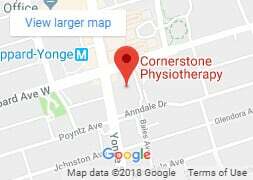 Click here to learn why patients choose Cornerstone Physiotherapy Clinic. 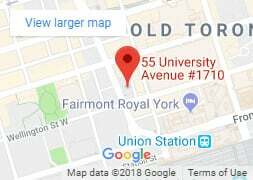 Click here to Book An Appointment at one of our Toronto Physiotherapy Clinics.